In my December post, we took a look back to reflect on our personal brands in 2013. After all, it’s important to look back as a step towards building an even stronger brand in 2014… we need to know what we’re working with here! Remember that your personal brand is the total picture of how others see you and what you represent. It’s about what makes you unique, compelling, relevant and memorable, and it needs to be authentic. 1) Brand Attributes. As your personal brand is best seen through eyes of others, assessing how others perceive you is incredibly valuable for building a healthy brand. I asked you to think about how others may have perceived you in 2013 and identify three words they might use to describe you (across family, friends, co-workers, etc). Now, what three words would you use to describe yourself? Are they consistent with how others might view you? If there are discrepancies, how can you resolve them to make the perceptions of others more consistent with the perceptions you hold of yourself? What three words would you use to describe your ideal self (how you would like to be seen)? What (realistic) goals can you set to achieve your ideal attributes and make them known to others? 2) Differentiation. Your unique combination is what differentiates your personal brand from others. Think about the accomplishments that set you apart from others over the past year. What personal traits helped you to achieve these accomplishments? Which of your unique qualities or strengths do others rely on? If you are working, what do you bring to your position that differentiates you from your colleagues and competitors? 3) Passion and Purpose. Take a look at what made you feel most passionate last year (in your work or personal life) and when you felt your “personal best”. Are there opportunities to shine in 2014 and tap into this passion? What activities feel the most meaningful and fulfilling to you? Can you invest in causes that move you by becoming more directly involved in them this year (e.g., volunteering for a charity, advocating in your organization, joining an association)? 4) Values. 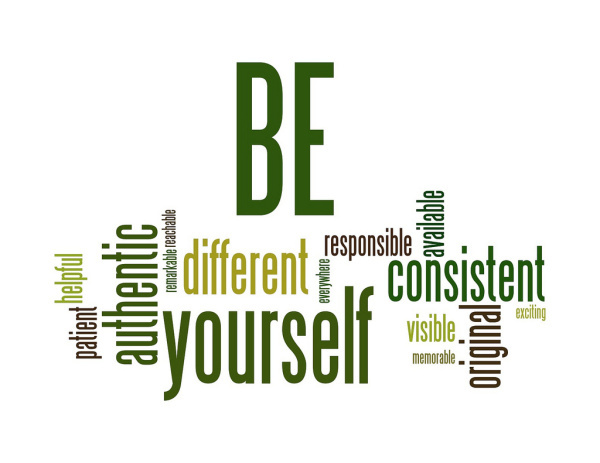 Your personal values are at the very core of your personal brand. Think of it as your personal operating system. Take a look at the personal values that were the strongest in 2013. Are these the values that you want to stand for in 2014? Do a “fresh” values assessment for the New Year – you might be surprised! See my November post for help with this. Assess whether you are living congruently with your values. If there are discrepancies between your behaviours and your values, what changes need to be made? 5) Direction. Personal goals can give our brands a clearly identified direction. What destination would you like your personal brand to head towards in 2014? In two to three years? In five to seven years? Do you have a “road map” of short, medium and long-term goals to get you there? What would you like more of in your life? What would you like less of? In the last post, I asked if you felt good about your answer when people asked, “what do you do?”. If not, what changes can you make in 2014? In our next post, we’ll turn to assessing your outer brand for 2014…so stay tuned!